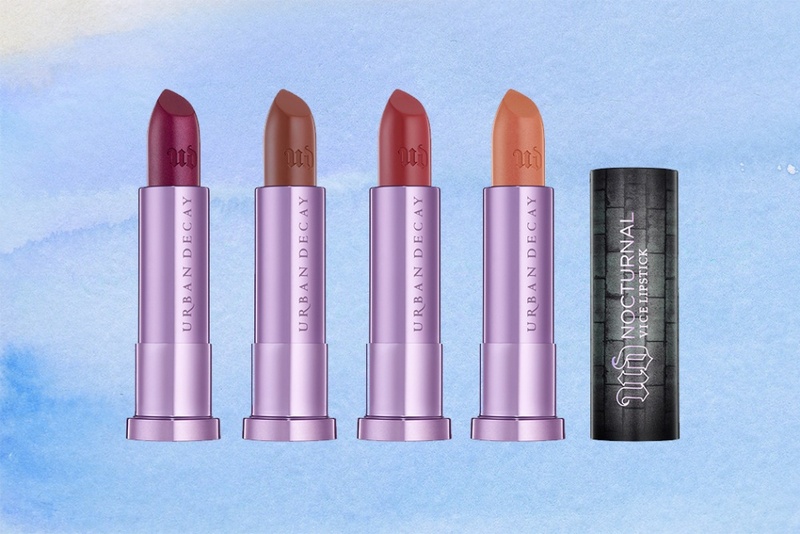 Urban Decay Nocturnal Collection (Ulta Exclusive) for Spring 2017 | Top Beauty Blog in the Philippines covering Makeup Reviews, Swatches, Skincare and More! Need a look that can take you from a long day at the ofce to late-night cocktails with that hot guy from the gym? 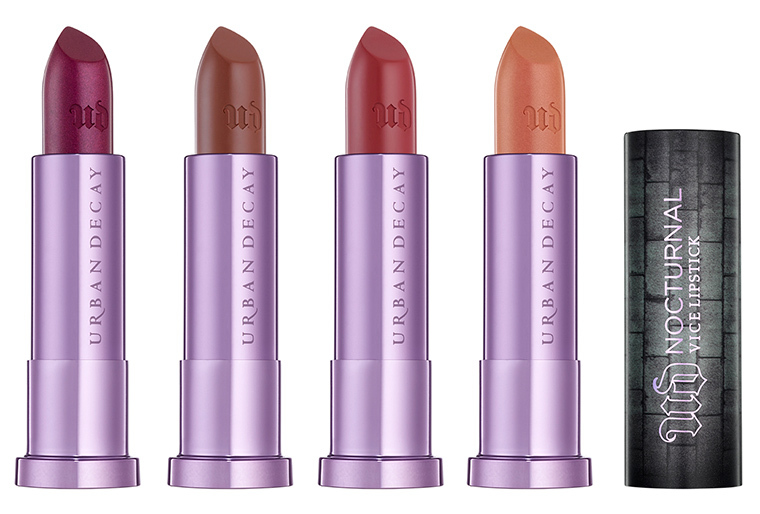 Urban Decay introduces Nocturnal Shadow Box and Nocturnal Vice Lipstick — a limited-edition collection that’s up for anything. We packed the palette with 12 amazing shades of Eyeshadow you’ll reach for again and again — eight must-haves from our current collection, plus four exclusives from past sets. Experiment with a wide range of neutrals and a few bold hits of color in an array of finishes — from matte, shimmery and glittery shades to trippy duotones. We even included a double-ended Blending/Smudger Brush for the perfect application. Since no look would be complete without lipstick, we created four addictive new shades (two edgy neutrals and two bold colors) of our creamy Vice formula to round out the collection. The perfect pairing for the palette, our Nocturnal Vice Lipstick shades were made with lipstick junkies in mind. Satisfy your vice with four never-before-seen shades, including one you begged us for — Fireball. Each shade of lipstick in the collection comes in a limited-edition component with the same design as the palette and a purple metallic base. Cores lindas amei, obrigado pela visita tenha uma semana abençoada. I love these.Wish they weren't limited addition.